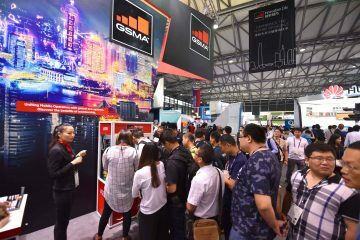 The GSMA today highlighted new developments for the 2018 GSMA Mobile World Congress Shanghai, including the first confirmed conference speakers, and co-located events, as well as new exhibitors, partners and sponsors. Mobile World Congress Shanghai will take place 27-29 June at the Shanghai New International Expo Centre (SNIEC). For further details on the conference programme, including the agenda and confirmed speakers, visit www.mwcshanghai.com/conference-programmes/. 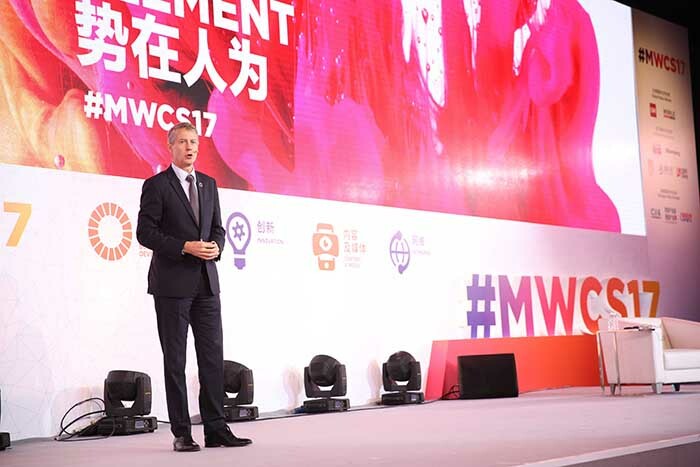 Building on its successful participation at Mobile World Congress Shanghai 2017, MIGU (a subsidiary of China Mobile), along with the advisory of General Administration of Sport of China, will offer a series of sports and entertainment programmes in the “MIGU Health & Fitness Festival” co-located and in partnership with Mobile World Congress Shanghai 2018. The Festival will showcase the intersection of technology, sports and entertainment. The programme of activities will include an e-sports competition, a music festival, a running competition, a sports exhibition, skateboarding demonstrations, a sports technology summit and a sports-focused VR/AR conference, among others. For more information, visit www.mwcshanghai.com/experiences/migu-health-fitness-festival/. The International Smart City Expo – Shanghai Pudong will be co-located with Mobile World Congress Shanghai for the third consecutive year. With its main conference being held on Wednesday, 27 June, the Smart City Expo will examine the creation and development of smart cities, with a focus on mobile technologies, Internet of Things, smart home, smart buildings and smart education, and the benefits of these technologies for Shanghai citizens. 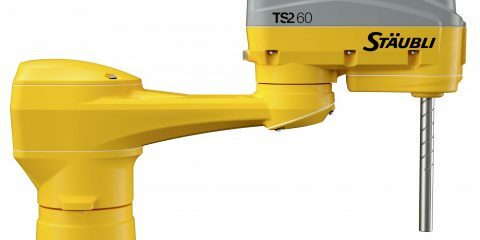 For more information on International Smart City Expo, visit: www.mwcshanghai.com/exhibition/smart-city-expo/. 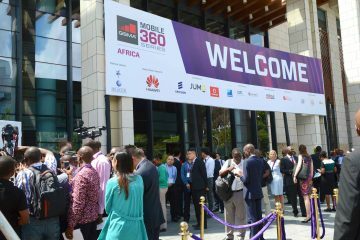 The GSMA Innovation City will again be a major highlight of the show, built around the theme of “Mobile in a Green Future”. 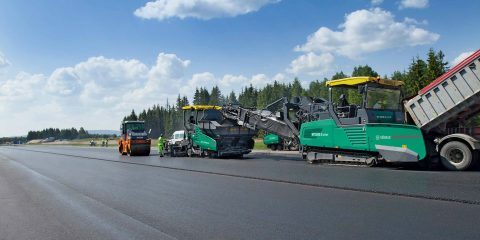 Attendees will experience an immersive, hands-on experience of a day in a super-connected green future. Visitors to the space will discover how mobile-connected products and services are positively impacting citizens, enterprises and governments in Asia and around the world through engaging, cutting-edge demonstrations in areas including retail, transport, automotive and more. 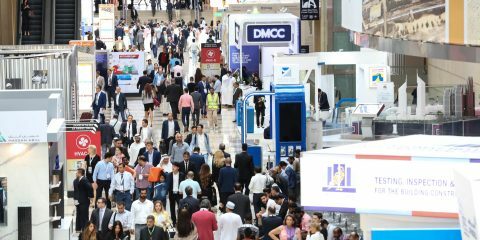 Exhibitors confirmed to participate in the Innovation City include BICS, Huawei, myFC and SI-Tech Information Technology. The Device City, headlined by China Mobile, will showcase the latest in devices and gadgets. The AR | MR | VR Zone, led by HTC Vive, will offer attendees life-like virtual reality experiences. 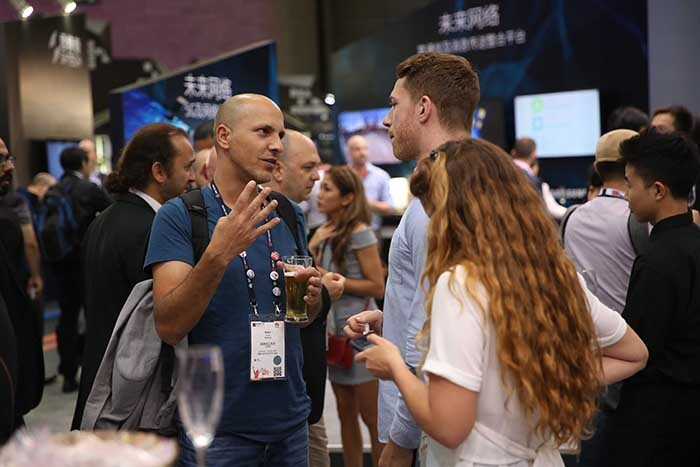 4 Years From Now (4YFN) focuses on accelerating business development opportunities for startups, with confirmed Strategic Partners including China Accelerator, Momentum Works, MoX, SOSV and Yushan Ventures. For more information, visit www.mwcshanghai.com/experiences/4yfn/. 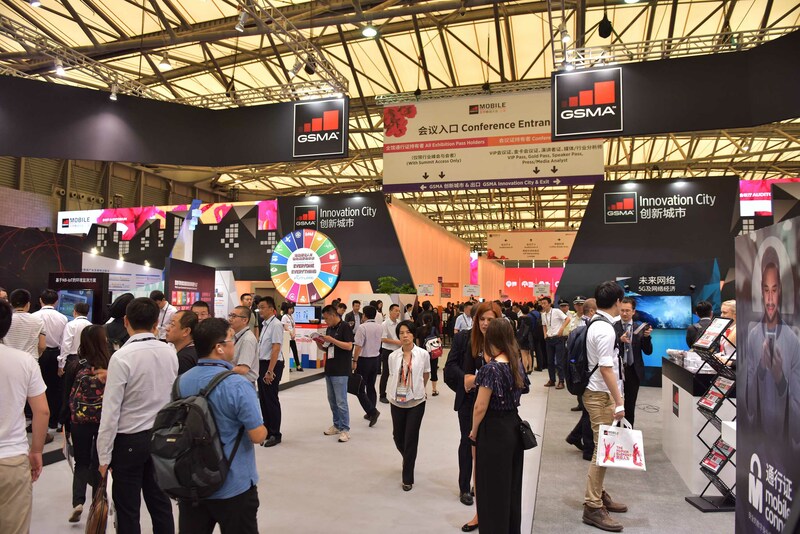 Newly confirmed exhibitors and sponsors for Mobile World Congress Shanghai include Asahi Glass, Credit Pilot, Fiberhome, Fingerprint Cards, Intel, Intracom, MIGU, Internet Society, Kazakh Telecom, Philcomm, Syniverse, Tutor ABC, TÜV Rheinland, U-Blox, ZTE Soft and ZTE Welink, among others. For more information on the exhibition, visit www.mwcshanghai.com/exhibition/. Registration for Mobile World Congress Shanghai is now open. For more information on Mobile World Congress Shanghai, including how to attend, exhibit, partner or sponsor, visit www.mwcshanghai.com. Follow developments and updates on Mobile World Congress Shanghai through our social media channels – follow us on Twitter at @GSMA and use #MWCS18, get regular updates through our LinkedIn Showcase Page at www.linkedin.com/company/mobile-world-congress-shanghai, and follow us on Facebook at www.facebook.com/mwcshanghai. In China, you can follow us on Sina Weibo http://weibo.com/mwcshanghai or search “GSMA_MWCS” in WeChat.